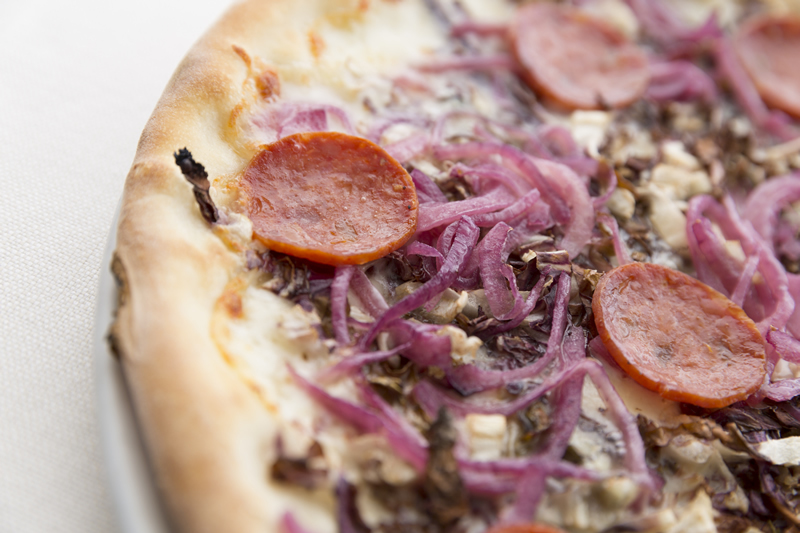 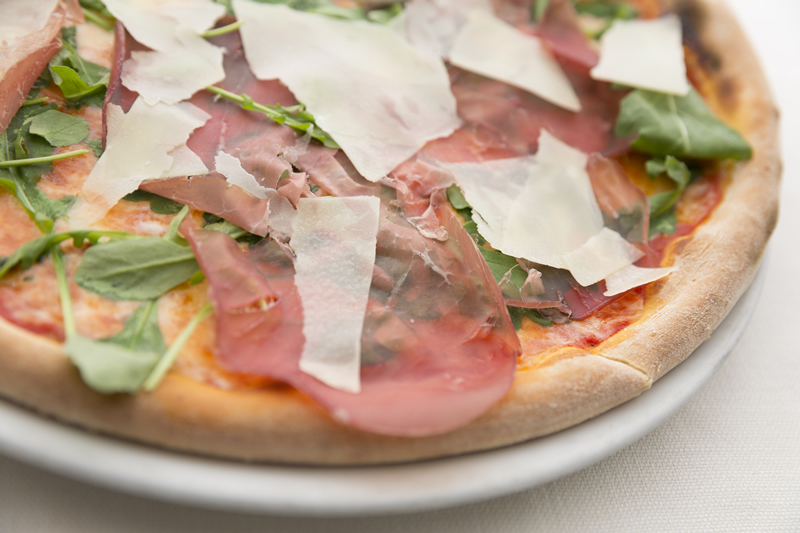 Our pizza, between tradition and testing. 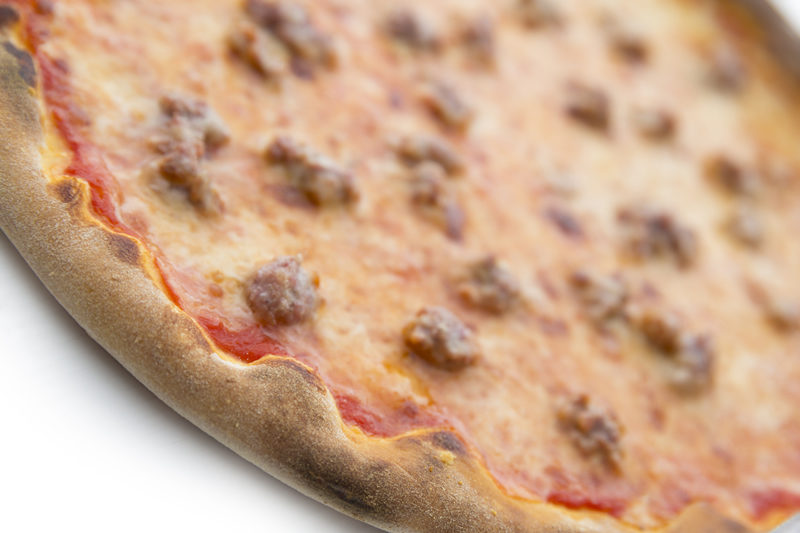 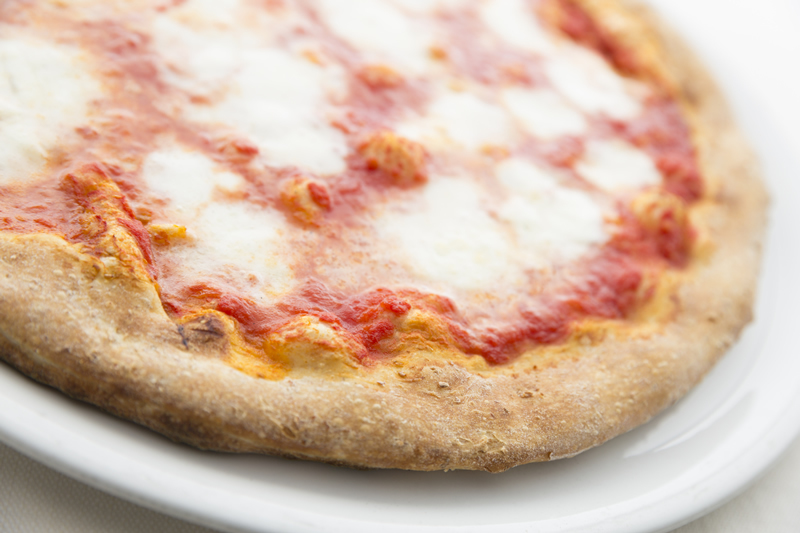 “Alla Funivia” is proud of its forty-year tradition in high quality pizza making and the owners work daily to offer a more tasty and healthy product. 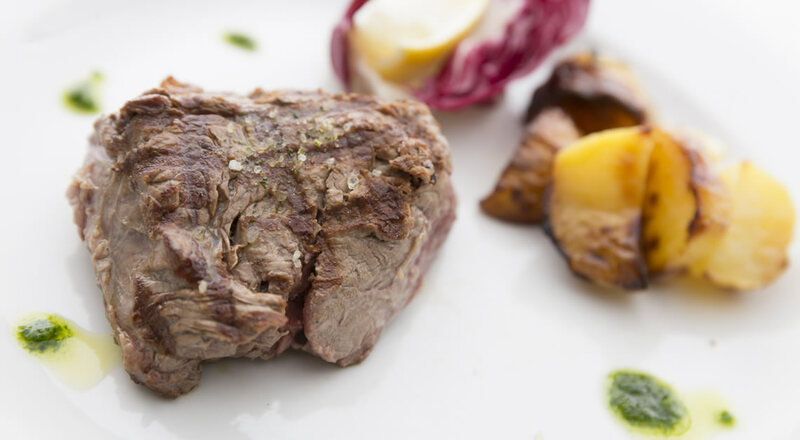 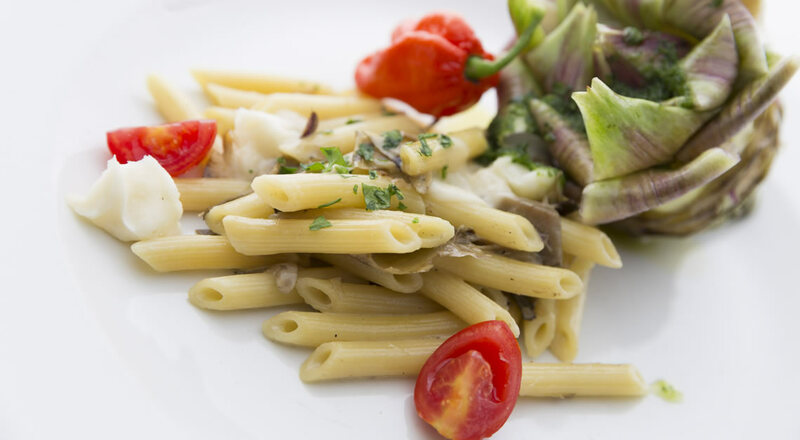 Freshness and naturalness of ingredients together with research of original and particular appetizing proposals ensure a unique menu able to satisfy every sense of taste starting from the most classic Italian traditional flavors to those loving experiments with new delicious and unusual combinations. 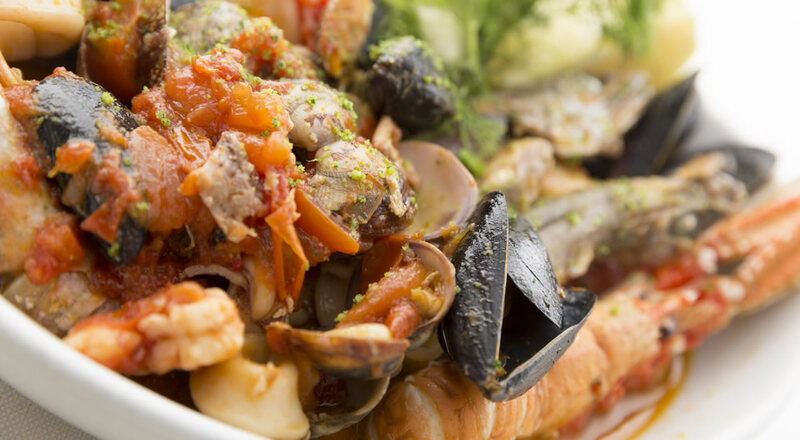 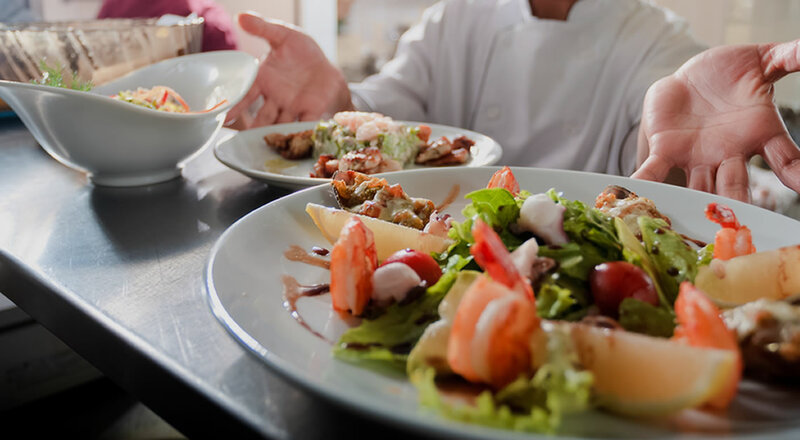 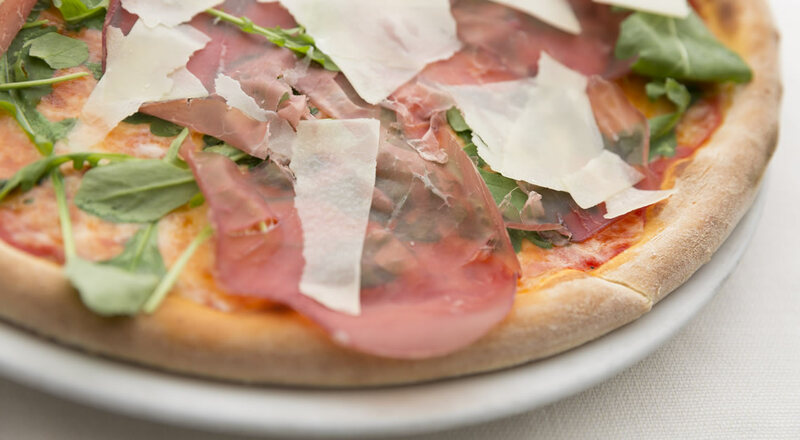 The owners also pay special attention to the food desires of its clientele, and have thus developed a different special mixture allowing everyone to enjoy a flavorful fragrant pizza. 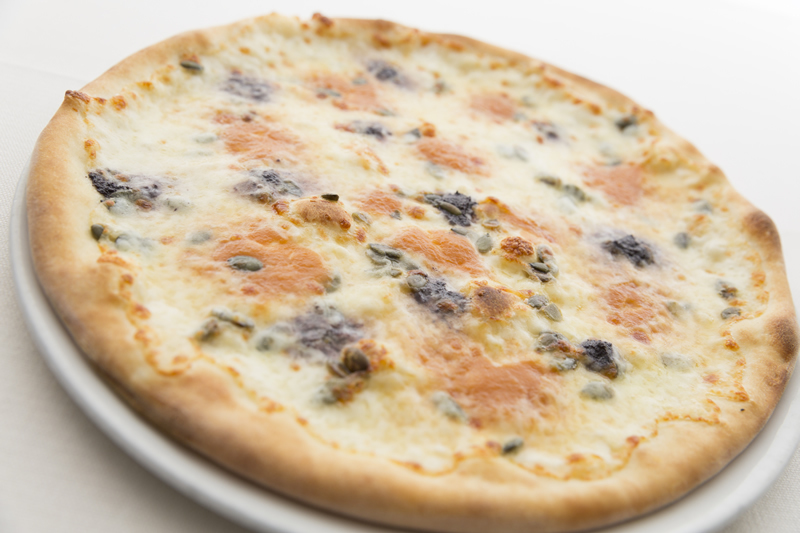 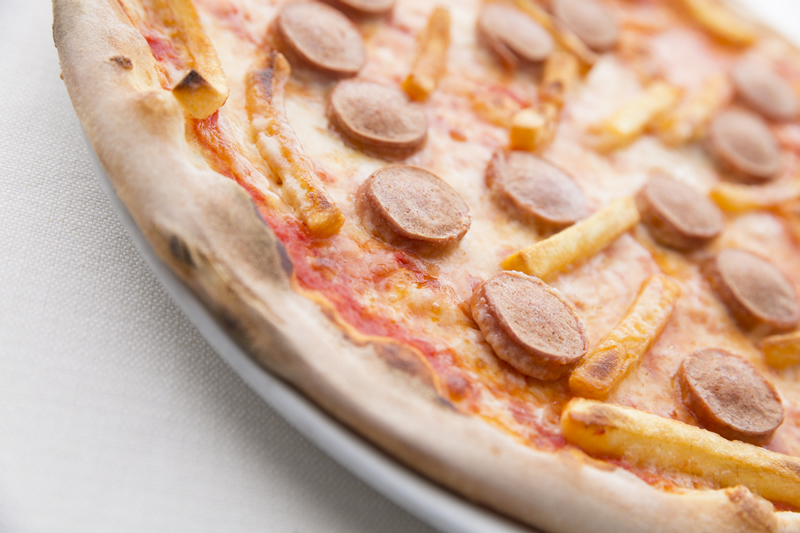 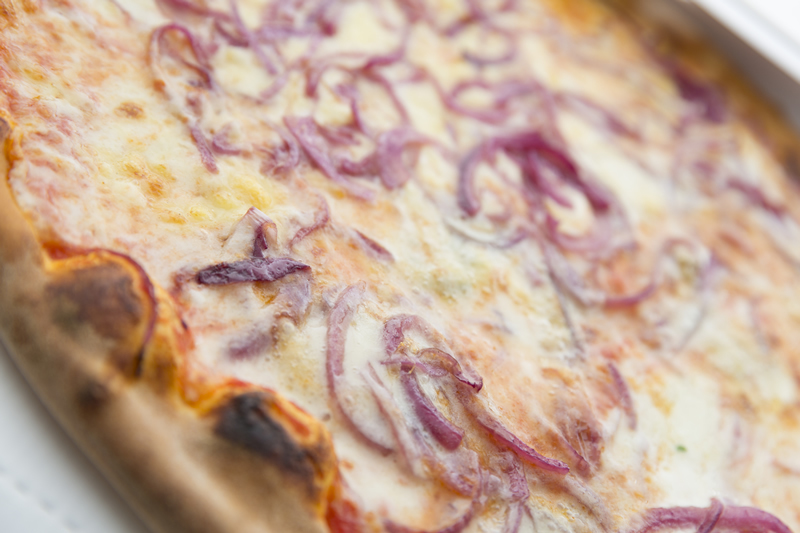 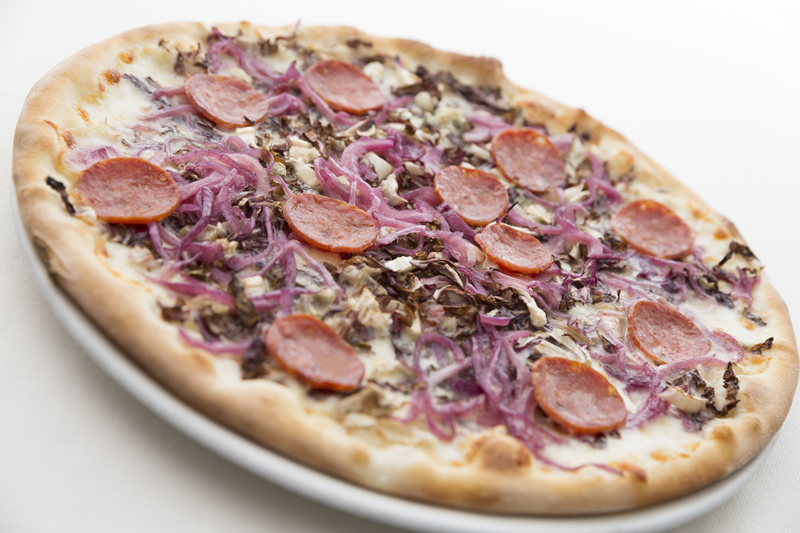 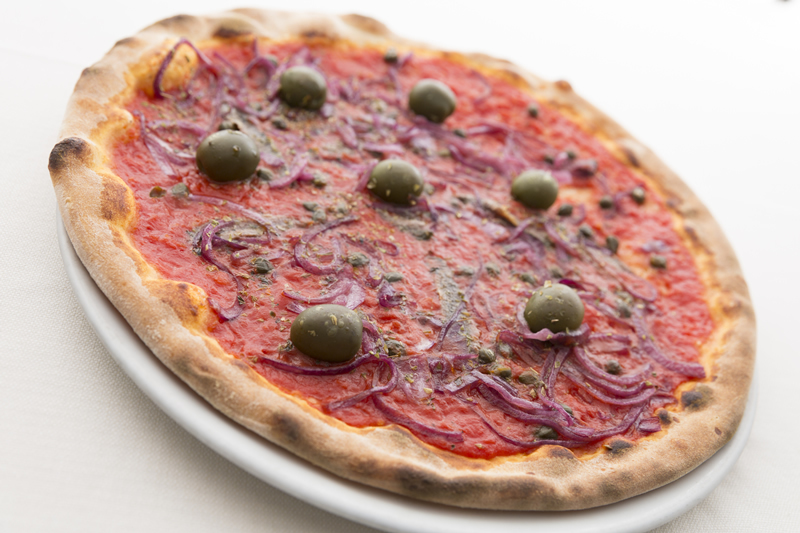 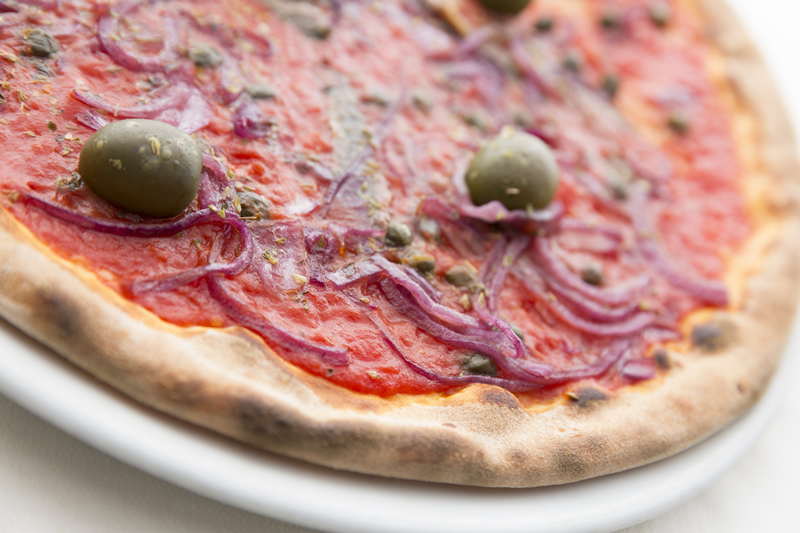 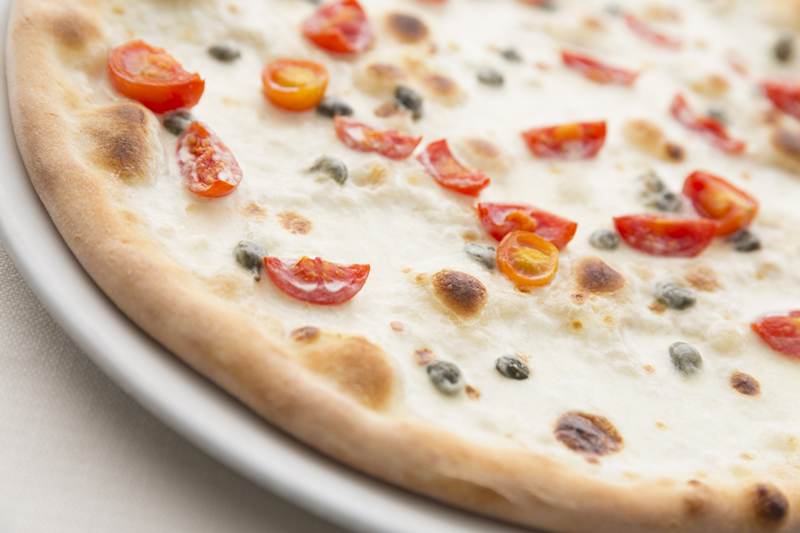 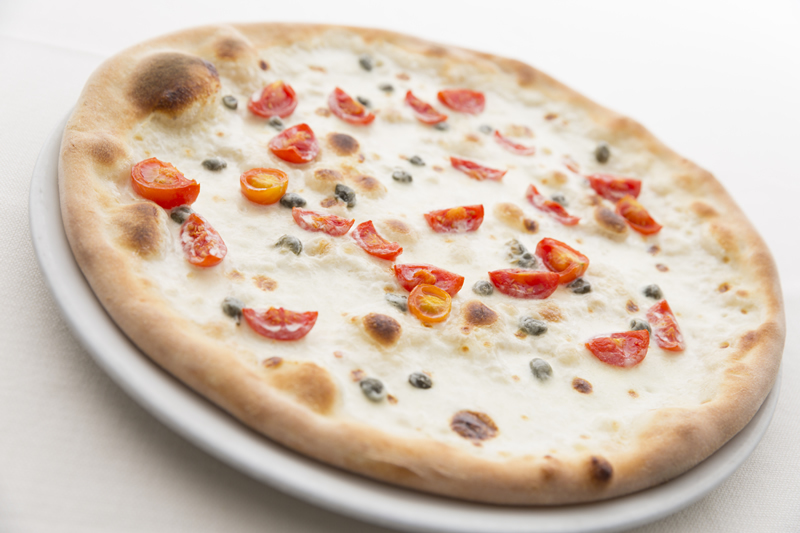 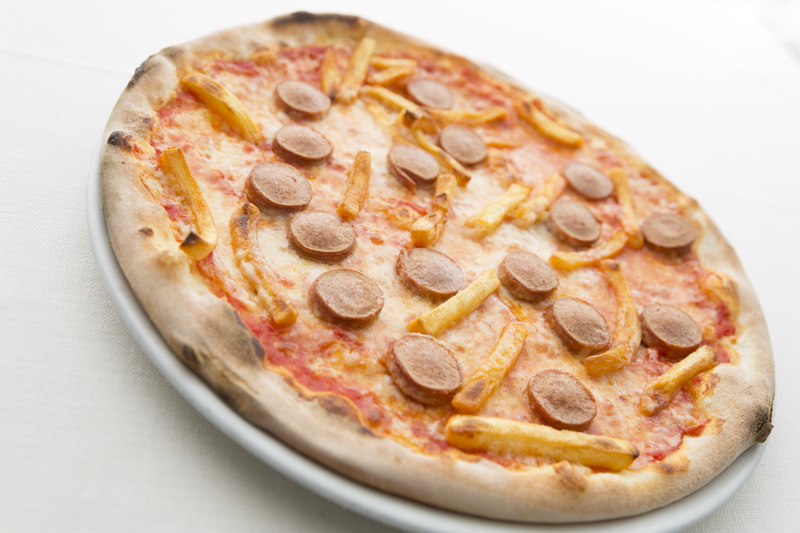 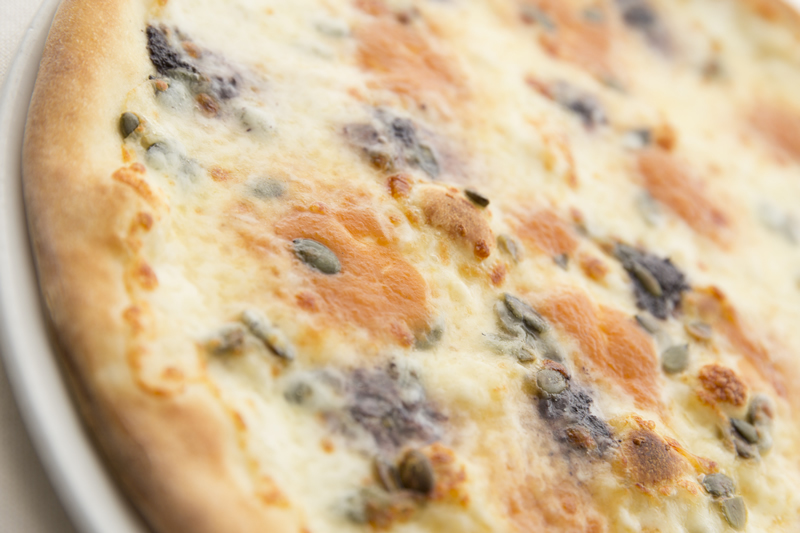 “Alla Funivia” offers: gluten-free pizza (by reservation), pizza made of wholemeal and kamut meal which is a favorite in the area, as well as the pan-pizza and with double dough. 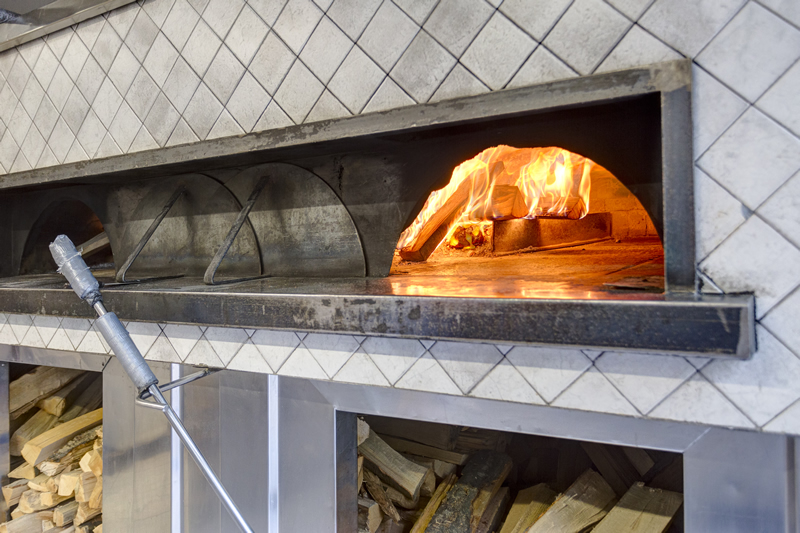 Furthermore, all pizzas are baked in our wood oven, fuelled with wood coming from the adjacent area called Botticino Sera: confirming the special attention paid by the owners to the quality of all raw materials used with careful “zero food miles” product selection.